Welcome and Getting Started. Students learn about tool and shop safety followed. Then they begin a small practice project, step by step with instructed demonstrations. Final Project. 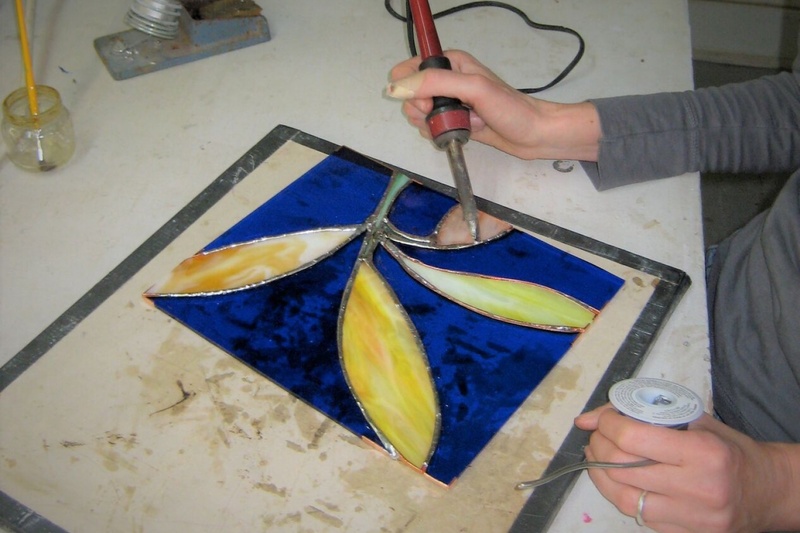 Students wrap up their practice project and design and complete a final small stained glass window.